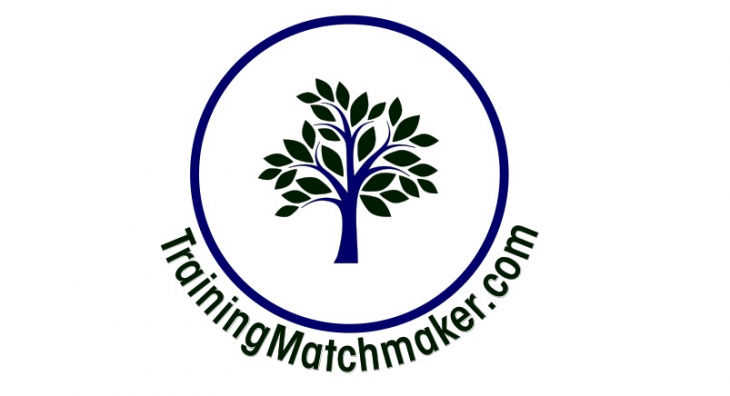 For me as a new Erasmus Trainee it’s a pleasure to be here at TrainingMatchmaker.com in Belfast, Northern Ireland. Our Chartered Marketer and founder of TrainingMatchmaker.com named Christine Watson assured us that the Erasmus journey with her busy business will be challenging but fun. She also tasked us to create a list of learning goals as part of our traineeship. She expects us to dedicate at least 10% of our working week to complete training courses both online and face to face. My research on TrainingMatchmaker.com – Find a Course led me to the free online courses by Open University – Open Learn. I found a free online course titled “English Skills For Learning” and on completion of 24 hours I can obtain a Certificate of Achievement. 2. To explore Belfast and Northern Ireland and learn more about the culture and history. To complete this goal I plan to take tours and visit some sights. Our Trainer Christine advised me to pop into a place called Visit Belfast to be educated on all of the things I can do and see in Belfast and across Northern Ireland. She also encouraged me to create my own itinerary to make the most of my time. 3. To help me write my blogs (a work task set out to me on day 1) I plan to attend one of the Get Blogging for Wellness roadshow events that TrainingMatchmaker.com are running for Libraries NI. I hope to learn how to blog and understand why blogging is so important. 4. To assist the workflow, TrainingMatchmaker.com Trainer Tina Calder advised me to use Google Drive. Whilst I have a personal gmail account this is not something I recognised but I am committed to learning how to save and share documents this way. 5. 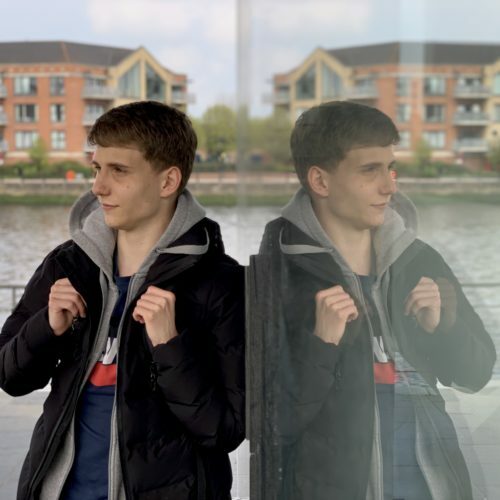 My work tasks include creating photograph content for business use and my Trainer Christine Watson advised me to complete a free training course at Apple in Victoria Square. There are a number available and these are under the umbrella of #TodayAtApple and I can choose from lots of options. 6. I learnt on my induction about a free app called Quik by Go Pro which I can download to my phone and use to easily make videos. It is a short cut and I look forward to practising using this app. 7. Canva is a platform to help business with graphics. I have been advised that there are free Canva tutorials which should help me use this tool to create visual content for business use. 8. I am, as a result of TrainingMatchmaker.com, aware of a free course called The Art of Storytelling by Disney Pixar and the Khan Academy. It is listed on TrainingMatchmaker.com and I hope to gain knowledge in this area by watching the online content available. 9. WordPress is the platform that the website TrainingMatchmaker.com has been built on and I aim to learn how to upload new content online using wordpress throughout my traineeship. 10. iMovie is a way to edit video on an apple device, the traineeship offers use of an iPad and the #TodayAtApple courses include a workshop on editing video using imovie. I plan to attend this course during my time in Belfast. 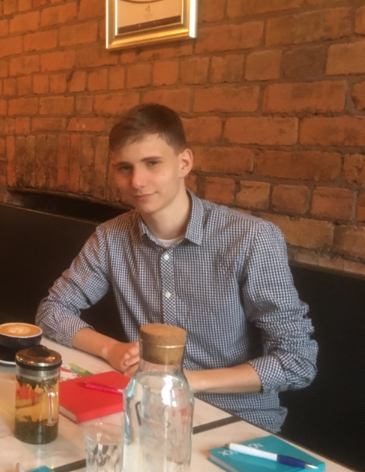 In summary I look forward to achieving lots of new skills through my traineeship and showcasing the work that I have been able to produce in my next blog on TrainingMatchmaker.com. I also now know that I can take free courses by Harvard and MIT and maybe my learning will continue long after my Erasmus traineeship in Belfast is completed. My name is Michael Hinkel and I am from Germany. 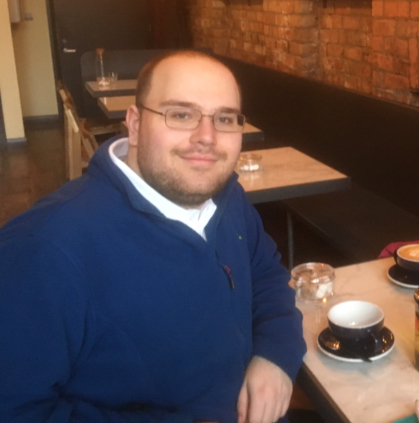 I am aged 18 and I decided to complete an Erasmus Traineeship in Belfast to be able to graduate from my college – working outside of my home country is not compulsory but it is advised. The Erasmus programme funds me to travel and live in Belfast for four weeks. 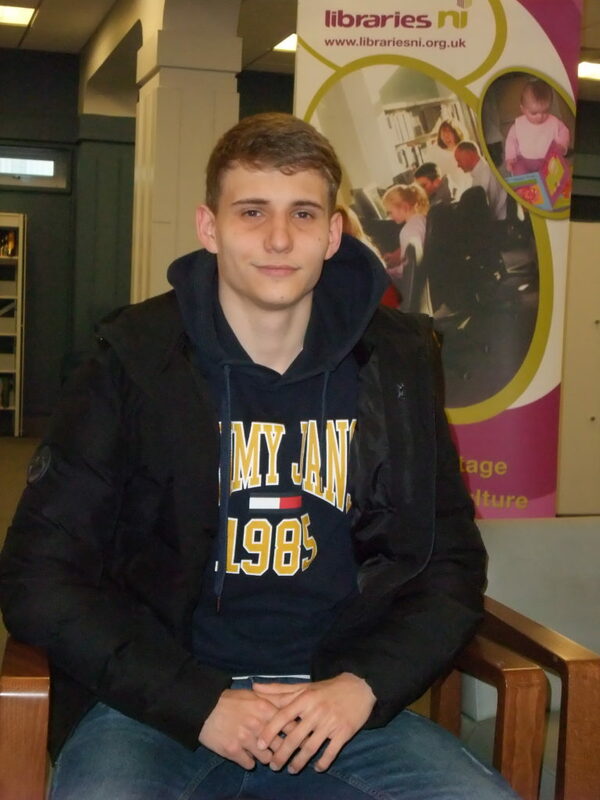 I am studying Business Management for Information Processing and I enjoy playing table tennis and exploring nature.